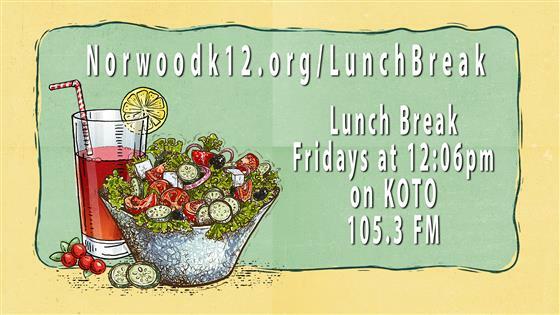 Click HERE to listen to Lunch Break, our student radio prigram that airs on KOTO Radio every Friday at 12:06 pm. For more videos visit the NPSMavs-TV page. Interview with Mr. Rick Williams explaining the new CDE mandated high school graduation requirements. Below are links to very important documents explaining the new CDE mandated graduation requirements. The new requirements impact our current 10th grade students and all lower grades. The school calendar for the 2019-20 School Year has been released. Click HERE to view it. The Principals' Report to the Board of Education is now available on our website in effort to improve transparency and communication to our stakeholders. Take a moment to read what's happening in our district. Click the above image to access the Financial Transparency files.